What’s Most Effective for Seasonal Depression? It’s January 2016… In Milwaukee that means an average of 14.5 hours of darkness per day. I actually calculated it. Naturally this is the time of year we see increases in Seasonal Affective Disorder (SAD) which is brought on by light deprivation. People who do not usually experience depression at all may get SAD during the darker months. Additionally, those who are already prone to depression can find that depression gets worse in the dark months. Depression symptoms are physical, mental and emotional. While Light Therapy works at the physical level to help your body’s biochemical balance (see more below), Cognitive Behavioral Therapy (CBT) works the mental and emotional level. CBT is highly effective for depression because it helps reduce negative thinking, while improving mood, motivation, productivity, focus, and energy. Research shows CBT is equally effective, or even more effective in the long term than antidepressant medication… with none of the negative side effects that come with medication. Bright light therapy using a special light box is an effective treatment for people whose depression occurs seasonally, or whose depression gets worse in the darker months. Participants in a recent study were assigned to one of four groups who got different treatments. They didn’t know which group they were in and all were treated as if they were getting the “real” treatments. • The placebo medication was actually more effective than Prozac! Inquiring minds want to know why, but I just want to know what works! 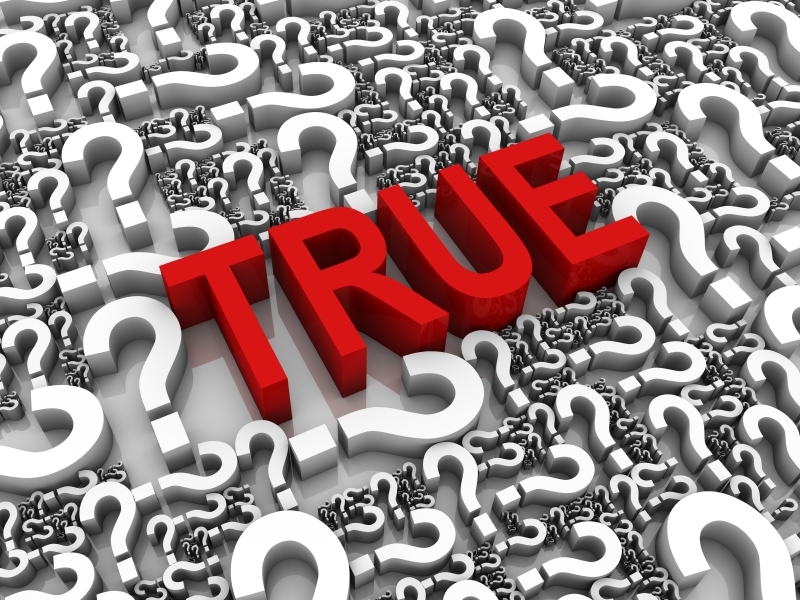 Experts can’t say for sure why but research shows light therapy does help. For Seasonal Affective Disorder, they think it may help correct disturbances in your internal clock which is driven by your body’s circadian rhythms. Another theory is that light affects neurotransmitters in the brain (such as serotonin) which affects mood for both seasonal and non-seasonal depression. 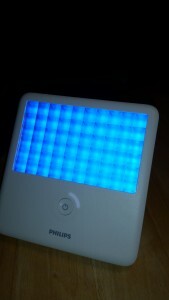 Light therapy boxes have come a long way in recent years. They are affordable and easy to use. Treatment involves sitting near the light box for 30-60 minutes daily. You don’t have to look directly at the light so you can use it while doing other things like eating, reading, or using your phone or computer. Light therapy can help improve your mood, reduce negative thinking and irritability, and increase energy levels. Be sure to read the instructions and warnings for the light box you choose. Light therapy is not recommended for those with mania or bipolar disorder, or those with various eye conditions. Free to DO what we want. Free to BE who we want to be. Free to be HAPPY living a life we love. Yet we often feel as if something is stopping us from truly feeling free. Guess what? When you die your Inbox will still be full and you’ll still have a “To Do List.” The time to be FREE is right here and now. So today I allowed myself the luxury of a few minutes of peace and happiness admiring my lillies – no guilt, no thinking about the Inbox. Just enjoying the moment and smiling. For me, that felt FREE. “Free” can be defined (with the help of dictionary.com) as: the state of being at liberty rather than in confinement; immunity from external control or interference. I think of being free as having the luxury of choice because when you choose something you feel less confined, more in control. 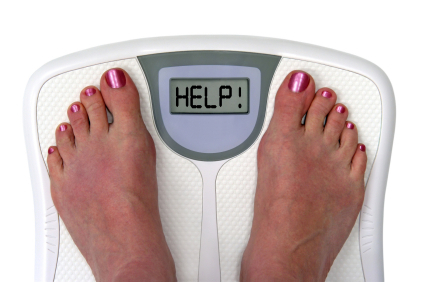 Emotional eating or excess weight? Now, what do want instead? Figuring this out is sometimes half the battle. Clients often have a hard time telling me what it is that they really want. What they think of first are all the things they don’t want. If you didn’t have those things, what would you want instead that would make you feel more free? Once you know what you want, then you choose it. Sounds simple; actually doing it requires re-learning some of your “old” habits of thinking. Let’s start with how you think of the concept of “choice.” Choice always leads to greater freedom. Think There are Some Things You Have No Choice Over? I challenge you to think again, and I know sometimes it’s not easy. The problem comes in when your mind is tricked into believing that you have no choice. No choice about the responsibilities, the diagnosis, worry, anxiety, emotional eating, depression, clutter, etc. The truth is that you always have a choice, even when it feels like you don’t. 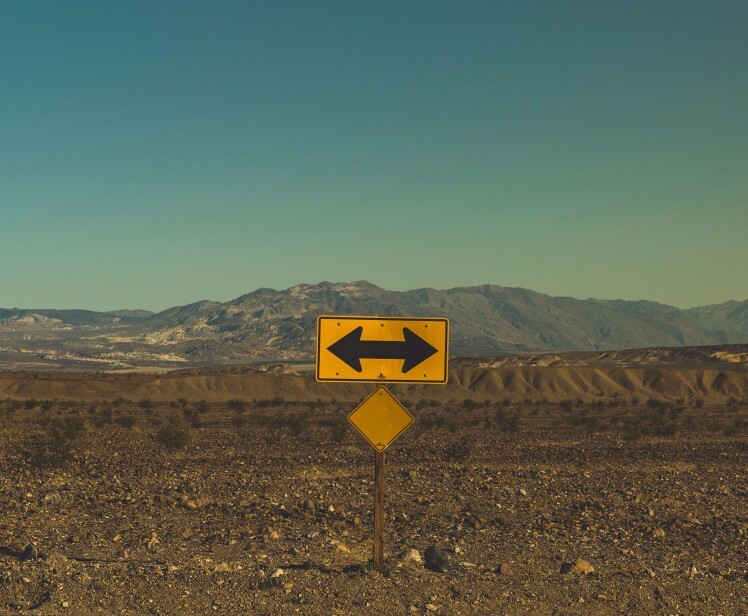 Even when you do something you don’t really want to do (like staying up late to finish that cleaning, going to the doctor, or doing that one thing that “needs” to be done), you ARE actually making a choice to do it. You could always make a choice to NOT do it. It’s just that there would be consequences of making that choice and because of the consequences, you choose to do it. Understanding this leads to a much greater sense of empowerment than feeling like you had no choice in the matter. The key to feeling free is to expand your awareness of your choices, and realize you are constantly making choices that are YOUR choices. 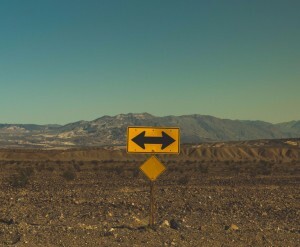 Realize that there are many choices which at first may not appear to be options. This requires developing a new skill: re-training your mind to think differently and expand your choices. It takes skill, time and practice to start seeing choices where previously you couldn’t see any. 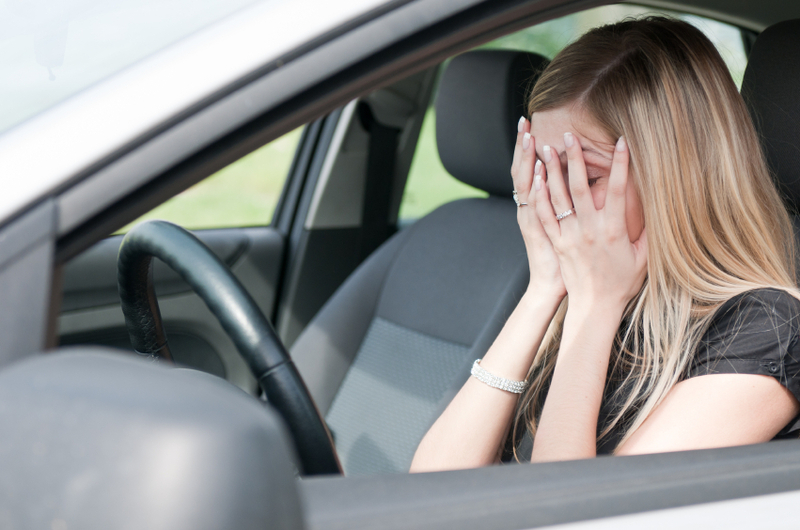 Let’s say you “have to” pick up your daughter from school immediately due to sudden illness. It really feels like you “must” do this because your child is ill and the school says you “must” take your daughter home immediately. But to do it, you’ll have to leave work in the middle of a very important customer meeting which will probably mean your company loses business from this customer (which is entirely unacceptable to your boss). Leave and pick her up? Ask someone else to pick her up? Pay someone to pick her up? Have a taxi pick her up? Have her take the bus home? Wait and pick her up after this meeting? Wait and pick her up at the end of the day? Can you brainstorm others? Your mind may have immediately discarded some of those choices and judged them as not viable. Realize you actually make split-second evaluations of the consequences of every choice. Some consequences you prefer over others. Then you choose. You don’t “have to” do any one of them. You choose one that you’ll do. When the choice is yours, I promise you will feel more free no matter which choice you make. Now you’re in the driver’s seat of your life, instead of letting people or circumstances or old, limited thought patterns dictate your life. Once your mind learns to generate more choices and to consciously choose, the next skill is ALLOWING the freedom. Like I allowed the luxury of being with the lillies without guilt or worry about what wasn’t getting done, you can re-train your mind to accept your choice. No second-guessing, no analysis-paralysis, no regret, no guilt, no worry. Simply allow your choice to be and to unfold. This re-training takes practice. Accept your choice and enjoy it as much as you can, knowing it came from your power to choose. Stay in the present moment with it as much as you can. In the allowing is where you can really experience feeling free. But if you could do that on your own, you probably would have done it already. Changing those habits of thinking (in this case, anxiety thinking) is hard. This is where Cognitive Behavioral Therapy (CBT) comes in. This is one of the main types of anxiety therapy that I practice. It has been shown in dozens of scientific studies to be probably the most effective treatment for many forms of anxiety. 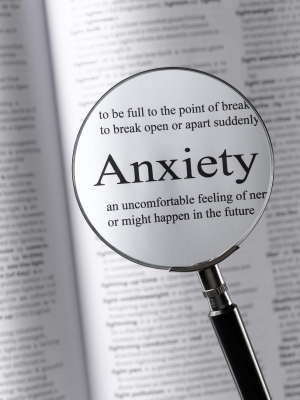 60-80% of people with an anxiety problem who complete a course of CBT will experience a significant reduction in their anxiety. This is often better than (or at least equal to) the effectiveness of medication. And CBT has longer-lasting results than medication alone because it gets to the root cause of the problem. Does Anxiety Run In Your Family? Is anxiety in your genes? 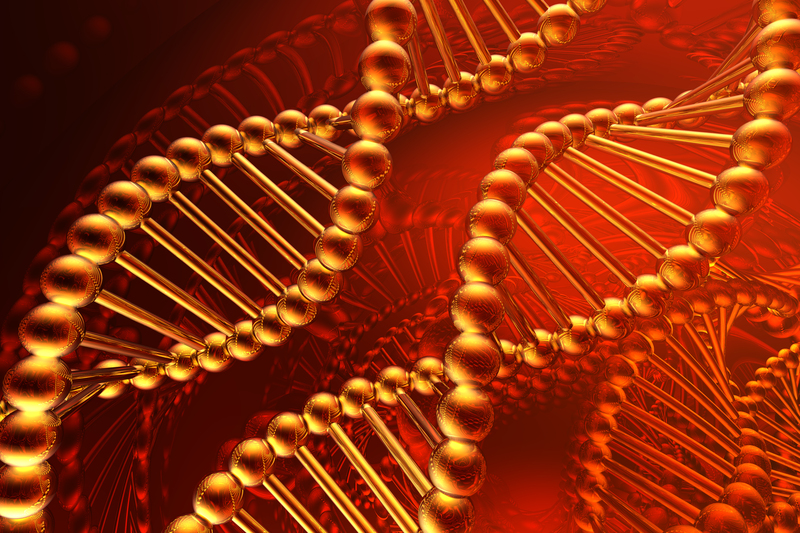 Even though researchers have spent years looking for it, they have NOT found any anxiety gene. Yet, we often do see a pattern of anxiety running in a family. Does that mean your anxiety is genetic? This debate really isn’t a debate at all anymore. These days most researchers have come to believe that nurture actually influences nature in important ways. If a certain gene is present, it does not guarantee that the gene will be expressed or become active. Even identical twins who share the same DNA do not express all of the same characteristics. In psychiatry, it is now pretty broadly accepted that less than half of your personality type and temperament, such as being prone to anxiety, is due to genetics (nature). The rest is due to all sorts of other factors based on your life experiences (nurture). Epigenetics is the growing field of scientific study which explains how factors in your living situation and life experiences can trump your genetic makeup. 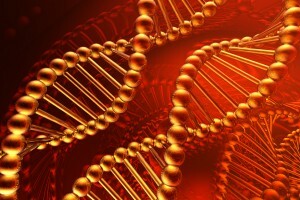 Your life circumstances and experiences can even cause modifications to your genes! So changes you make now can actually change your genetics for future generations. Big stuff. Remember: they haven’t actually identified any anxiety gene. But even if there was such a thing as an anxiety gene, and even if you were born with a genetic propensity toward anxiety… epigenetics tells us that you likely won’t actually develop anxiety unless you have been exposed to something in your life trigger it. 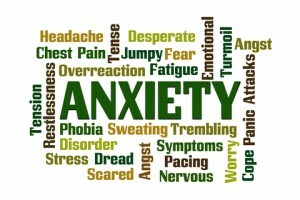 Did your parents, grandparents or siblings have anxiety? Anxiety is a learned behavior. It is a way of thinking, feeling and reacting. Kids pick up on this automatically and subconsciously. Anxiety can “run in the family” that way. When one of my clients was a child, her mom constantly worried when she left the house. Mom was excessively cautioning her to “be careful… don’t get hurt…don’t be careless…watch out for this or that…” My client recalls hating that as a child and telling herself she would never be like that. Yet, today as an adult she realizes she has become a worry wart. Regardless of genetic factors, anxiety can develop at any time in response to situational factors and stressful life experiences. Particularly childhood experiences that were stressful, traumatic or chaotic can be predictors of whether kids will have anxiety as adults. Whether anxiety is genetic, or a learned response, or results from difficult life experiences, you are not stuck with it. 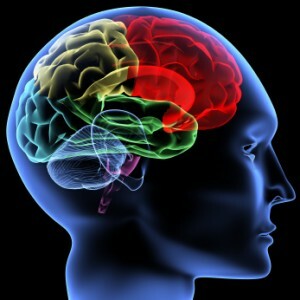 Cognitive-behavioral therapy (CBT) and other holistic, non-medication tools and techniques are highly effective treatments all types of anxiety, worry, and panic attacks. And that’s true regardless of whether there is a genetic component to it or not! So don’t worry about whether it’s in your genes. And don’t buy into the myth that you are stuck with it because it runs in your family. The right anxiety treatment can free you from anxiety and maybe even change your genes! I get this question all the time so if you have wondered about it yourself, you are not alone! This is such a common occurrence that there’s a name for the condition. 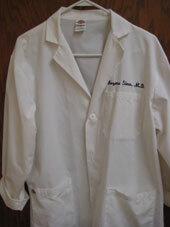 White Coat Syndrome includes many health care anxieties: fear of doctors and doctor’s offices, fear of having blood pressure taken, fear of needles or blood, fear of hospitals, and fear of any preventative/diagnostic testing. Underlying these fears we often find nervousness or discomfort about painful procedures, fear of the unknown, fear of being vulnerable, discomfort about being naked and/or being touched, or fear of being lectured or made to feel stupid. Avoidance of doctor appointments or medical procedures is the most common sign of this fear. White Coat Syndrome may be most evident in your blood pressure reading. As many as 20% of Americans suffer from White Coat Syndrome, in which blood pressure surges when taken in the doctor’s office. I work with many clients who take their blood pressure at home and regularly find that it is significantly higher when taken at the doctor’s office. Your brain and body are hard wired to protect you from danger. Worrying about going to the doctor indeed causes your brain to go on high alert watching for danger. This is part of the “fight or flight” response. When the brain kicks off that worry, a natural physiological reaction occurs as adrenaline, cortisol and other stress chemicals are released into the body. The presence of excess stress chemicals can cause elevated blood pressure, heart palpitations, sweating, chills or flush, tingling and other real physiological responses. So, it is very true that worrying about your blood pressure reading can, in fact, cause a higher reading. Fear in a health care setting is perfectly normal since many of us associate doctors and hospitals with illness and death. Many people face the double whammy of conflicting emotions regarding health care fears. First, there’s fear of the exam or procedure itself. On the other hand, there’s also fear of the consequences of NOT going in for checkups or NOT having something checked out. Nobody wants to hear bad news from a doctor. The most common anxiety underlying White Coat Syndrome is the fear of a bad diagnosis. 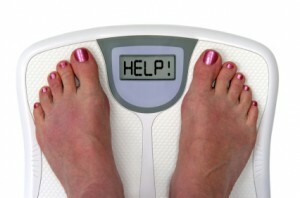 There’s also fear about being given lifestyle restrictions such as changes to eating, drinking, smoking or exercising. Name the worry. People often aren’t sure what they’re really anxious about. Identifying the specific worry is the first step to diffusing the power it has over you. Face the worry. Dealing directly with fears and anxieties is what works to let them go. Avoidance only perpetuates the worry. 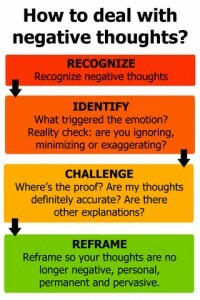 Try Cognitive Behavioral Therapy (CBT). This form of therapy done one-on-one with a counselor helps you name the worries and face them. 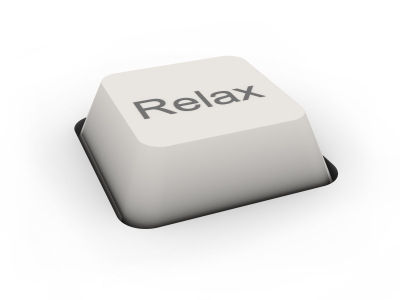 CBT has been shown to be very effective is overcoming anxieties. It helps you shift your thoughts and reframe your state of mind to see things more rationally. It also teaches new coping techniques. This can prevent the physiological chain of events that causes higher blood pressure readings in the doctor’s office. Ask direct questions. Patients can feel more relaxed when they know what to expect. Even if the doctor is in a hurry, you deserve to have all your questions answered so be honest and don’t be intimidated. Take someone with you. You can ask someone to go along and sit with you in the exam room. The presence of a trusted friend or family member can help you stay calmer and think more clearly. They can also be enlisted to help ask questions. Consider seeking a new health care practitioner. If you don’t feel comfortable with your doctor, you might want to find a new provider who creates a more calm and trusting environment. You deserve someone who spends time with you, answers all your questions, and makes you feel like he or she really cares about your well-being. I am asked these questions all the time, so let’s take a closer look at this. What really causes anxiety? That depends on who you ask. We know that risk for anxiety is increased if anxiety runs in your family, but scientists have not identified any “anxiety genes.” The correlation could be genetic or it could be environmental, or both. Many children are conditioned to be anxious if they live with anxious adults, or if they live in chaotic, stressful home environments. 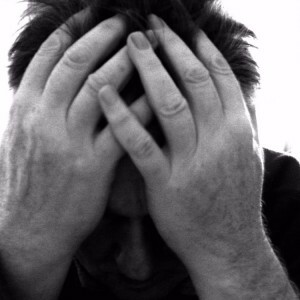 Below are three of the main theories about the causes of anxiety. All have been scientifically studied. 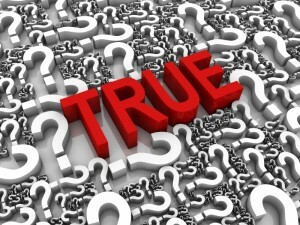 Nobody knows for sure that one theory is right, or that other theories are wrong. This theory says that anxiety is caused by a chemical imbalance in the brain and you have to take a pill (likely for the rest of your life) to alter the chemical balance. Much of the scientific research to support this theory is paid for by drug companies, whose existence depends on the Chemical Imbalance Theory. They have trained doctors about it, and trained us through millions or billions of dollars worth of commercials and advertising. Avoiding the things you fear is what causes anxiety. If you’re afraid of being trapped or closed in, you may avoid things like elevators and airplanes, and make sure you sit near doors or exit routes. When you’re anxious, you are likely avoiding a problem that’s bothering you and you’re not aware of it. The problem will have power over you as long as you keep avoiding it. 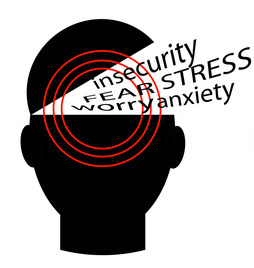 The feeling of anxiety is caused by negative thoughts: conscious and particularly sub-conscious. When you feel anxious, it is because you are telling yourself that something bad is going to happen. For example, if you have a fear of going into social situations where you would have to meet new people, you may panic and think “I’m going to make a fool of myself.” Your feeling of fear does not result from the actual social interaction, but from the negative messages you give yourself before, during and after. Naturally, supporters of each theory believe they’re right. We can find scientific research to support many different theories. But the research also shows there is a “placebo” effect with pills, where many people think they feel better even when they are taking a sugar pill instead of the real medication. 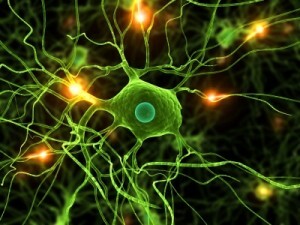 Many neuroscientists no longer believe the Chemical Imbalance Theory. They are researching the neural circuits in the brain instead…and discovering how the neurons in our brain have the amazing ability to change and form new, anxiety-free thoughts. 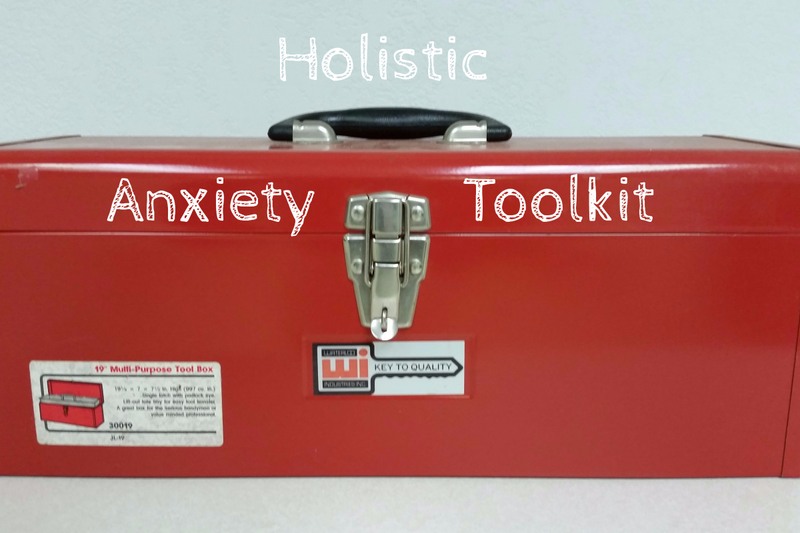 When you see a doctor, counselor, or other practitioner for anxiety, the tools they have to offer you depend on what theory they believe in. I work with lots of people who don’t want to take drugs for the rest of their lives. 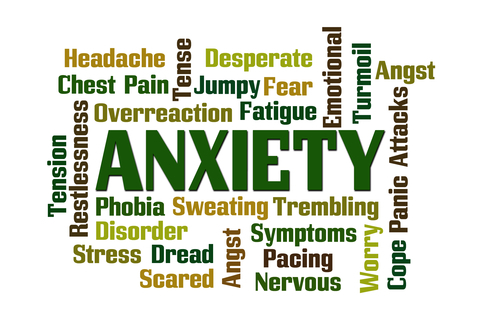 For some, anxiety medication is fine and provides the symptom relief they want. Others seek a more holistic and preventative approach, as medication does nothing to stop the source of anxiety or prevent it from returning again. I’m a very practical person. I’m more focused on WHAT WORKS than on any particular theory or figuring out which one is right. I see a lot of people who have taken medication for anxiety and still have anxiety (that’s why they come to see me!). Many also dislike the negative side effects of drugs, and would prefer a drug-free approach. And people are overcoming anxiety every day without drugs. It is happening right before my eyes in my office. 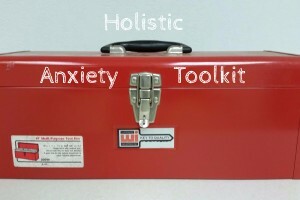 I see people take control over anxiety and make lasting changes with a combination of holistic tools that teach people effective ways to manage anxiety symptoms, along with Cognitive Behavioral Therapy (CBT) to change the brain and thinking patterns, addressing the root cause of anxiety. Know that there are different theories. Check in with yourself and see which theory makes sense to you. Be practical…what seems to work for you and what doesn’t? We are each unique. I don’t think that one generic solution fits all. Be open and willing to explore and you might find solutions for your anxiety that you never thought possible! Anxieties about travel are one of the most common problems I deal with. Just the thought of traveling can bring on symptoms of anxiety, such as heart palpitations, stomach upset or diarrhea, restlessness, shakiness or sweating. 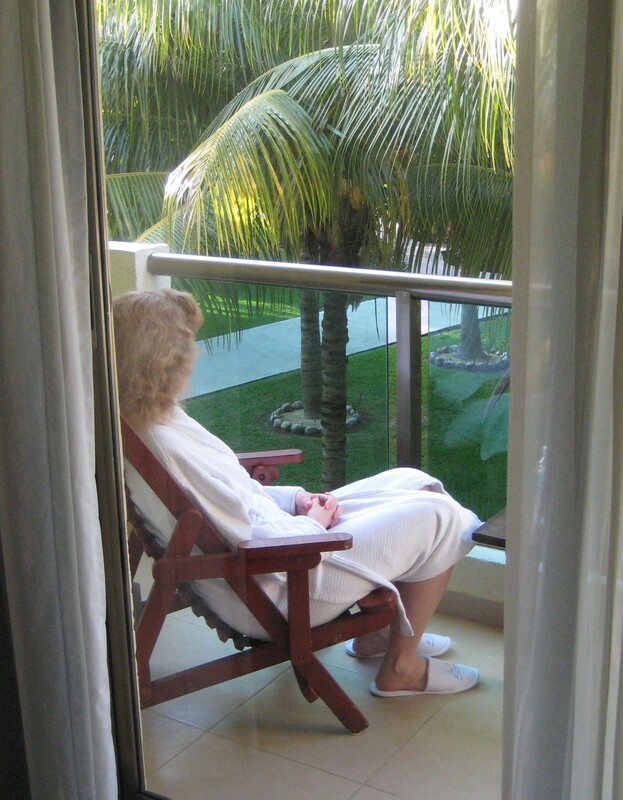 It is very possible to get over the specific fears and worries you may have about travel! 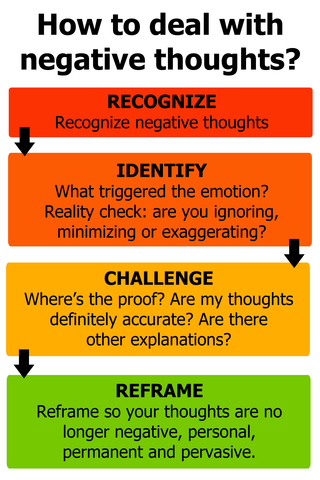 The best long-term solution for this is Cognitive-Behavioral Therapy (CBT) to help you understand your specific triggers and gradually change your response to the triggers. Through this process, you can also learn numerous body-mind techniques that can help you immediately reduce or eliminate anxiety symptoms if they start to occur. I have worked with many people who have stopped dreading travel and even starting looking forward to it. It can help to talk about an upcoming trip with friends. Discuss the itinerary ahead of time, especially focusing on things you are looking forward to. This can help prepare you for what to expect, and therefore ease your mind. By the time you arrive, your itinerary will be more familiar, allowing a sense of greater control. Take your time preparing and packing. It’s important to stay relaxed and not feel rushed. Create a packing list well ahead of time, then check it off as you pack things. If you are worried about leaving home, take extra time to walk through the house before you leave, seeing how things are safe and secure. Allow extra time as you prepare to leave. Be packed and ready to go well before it’s time to leave the house. Plan to arrive at the airport or train station early. Allow extra time in case of traffic delays. Feeling rushed can lead to feeling out of control which can cause anxiety to spike. Occupy your travel time with relaxation and/or distraction. Be sure to have readily available plenty of things that help you relax, such as soothing music, relaxation CDs, or a good book. You can practice anxiety-reducing belly breathing anytime, anywhere (see my Ebook for instructions). Distract yourself with handheld games, crossword puzzles, or by making small talk with others. Ask questions of other people, as listening to their answers can help keep your mind off your own concerns. A nap is a good way to pass travel time if you’re able – bring ear plugs and an eye mask. Don’t rush around during your trip. Trying to do it all can increase anxiety. Always allow plenty of time to fit in activities, allow for travel time between places, and enjoy leisurely meals. Plan for 8 hours of sleep to feel better prepared for each day. Do your best to focus on one day at a time during the trip… don’t “pre-worry” about the return trip. Make sure you have time to pack for the return, reconfirm travel arrangements, and plan your time so the departure is not rushed.